EnviroDevelopment has celebrated a strong first half of 2018 with 11 projects certified between January and July. Nine projects in Queensland alone have been certified, with EPIQ and Casuarina Town Centre being certified in Northern New South Wales to round out the group. 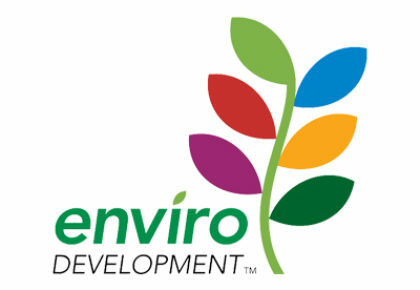 The Institute’s CEO and member of the EnviroDevelopment Board, Kirsty Chessher- Brown made the following observations about the growing success of the EnviroDevelopment brand. “We are extremely happy to see that the industry continues to include more sustainable initiatives in their projects,” Kirsty said. 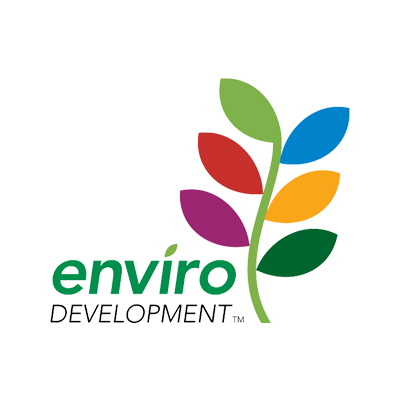 “We are very excited to see the growth of the EnviroDevelopment brand and the uptake within the industry is a good indication that developers want an easy to use sustainability rating tool,” Kirsty added. To learn more about how you can get EnviroDevelopment certified click here or to review the projects that have been certified in 2018, check out the list below.